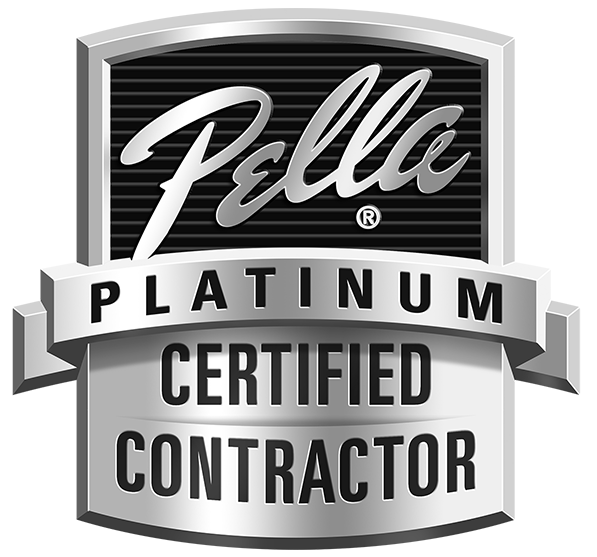 The work we complete, and the experience you have with our company is all held in the highest regard. We believe in going the extra mile to make sure your experience with our company is truly enjoyable. Often with other window companies, the homeowner is subject to being pressured into a window that doesn’t fit their needs, wants and budget. Midwest Window and Door believes that sometimes colors, options, and overall price might work for the 1945 tutor, but not the 1992 ranch. 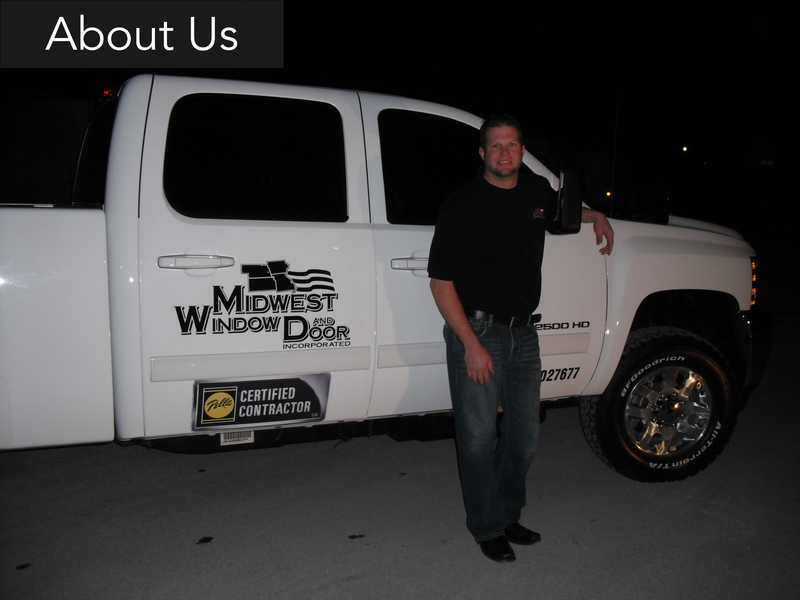 Over the 15 years of replacing windows in Omaha and surrounding areas, Midwest Window and Door has developed a keen eye for esthetics as well as efficiency. We are masters at installing the products we provide. We think that window replacement, remodeling or installation should not be an intrusive process. 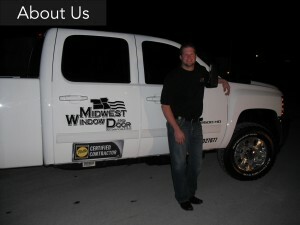 At Midwest Window and Door, we believe in respecting your home and your lifestyle.